News: Mejri produced 19 points (7-12 FG, 2-5 3Pt, 3-4 FT), nine rebounds, four blocks, and three assists in 32 minutes during Sunday's 129-127 overtime win against the Grizzlies. Impact: Mejri finished with a career high scoring total while matching his career high in made threes and swatting a season high four rejections, this two nights after amassing a career high in assists. He has reached double figures in all four appearances here in April, and Tuesday's contest versus the Suns will likely be a tempting matchup for those considering Mejri in daily formats. News: Mejri finished with 16 points (5-9 FG, 2-4 3Pt, 4-7 FT), 14 rebounds, three assists, and two blocks in 24 minutes during Monday's 122-102 victory over the 76ers. Impact: Mejri came out of nowhere to deliver easily his best game of the season Monday. He finished with 16 points and 14 rebounds, both season-high marks by some margin. He also blocked two shots while connecting on a pair of triples. He took full advantage of an understrength 76ers team and certainly rewarded any owner that had the nouse to stream him in for the day. This kind of performance is very unlikely to happen again anytime soon but it is the silly season and basically, anything goes right now. News: Mejri is not listed on the Mavs' injury report ahead of Tuesday's game against the Kings. Impact: Mejri missed Saturday's win over the Warriors with an illness, but it appears it's no longer an issue as the Mavs move into a three-game week. News: Mejri is out for Saturday's matchup against the Warriors due to an illness, Dwain Price of the Mavericks' official site reports. Impact: Coach Rick Carlisle will have to look for players to fill Mejri's 13.7 minutes per game over the past three contests. Maxi Kleber could be the main beneficiary. News: Mejri produced two points, three rebounds, and three blocks in nine minutes during Thursday's 116-100 loss to Sacramento. Impact: Mejri had three blocks in nine minutes Thursday but added just two points and three rebounds. As long as both Dwight Powell and Maxi Kleber are healthy, Mejri is going to find it difficult to see enough playing time to have value, even in the deepest of leagues. If you are desperate for blocks, he could be worth taking a flier on but there are likely going to be more reliable options available. News: Mejri managed nine points (4-6 FG, 1-2 3Pt), seven rebounds, one assist, and one steal in 14 minutes during Monday's 129-125 overtime loss to the Pelicans. Impact: Mejri finished with a season high scoring total while occupying the backup center role. He has earned double-digit minutes in eight of 10 games since the All-Star break. Nevertheless, as long as Dwight Powell stays healthy, Mejri is merely a dart throw in daily leagues. News: Mejri scored eight points (3-6 FG, 1-1 3Pt, 1-1 FT) while adding five rebounds, three blocks and an assist in only 16 minutes off the bench during Friday's 111-106 loss to the Magic. Impact: The three blocks tied his season high. Despite his occasional flashes of prowess on the defensive end, Mejri doesn't see enough court time to have any consistent fantasy value, and the 32-year-old isn't likely to see his role increase on a Mavs squad in full rebuild mode. News: Mejri will come off the bench Monday against the Clippers, MavStats reports. Impact: Mejri has started three straight games for the Mavericks, although his playing time and scoring production has been limited during that stretch (seven total points). He'll head to the bench Monday, and as a result, Dwight Powell will draw his first start of the 2018-2019 campaign. News: Mejri finished with two points (1-1 FG), one rebound, one assist, and one steal in eight minutes during Wednesday's 112-101 loss to the Heat. Impact: Mejri drew the start but barely played, perhaps in part due to the unfavorable matchup. Moreover, Jalen Brunson started the second half with coach Rick Carlisle opting to go small, which speaks to Mejri's minimal involvement and fantasy value. News: Mejri will start Wednesday's game against the Heat. Impact: Mejri was held out of the previous four games after negotiating a new contract with Dallas. He'll join the starting-five for what will likely be a spot start as he's averaging just 6.8 minutes per game in 16 appearances this season. News: Mejri isn't listed on the Mavericks' injury report and should be available for Wednesday's game against the Heat. Impact: After reaching a new contract with Dallas over the weekend, Mejri wasn't cleared in time to play in Monday's 120-104 loss to the Rockets. His absence from Wednesday's injury report implies that he was able to take part in the Mavs' morning shootaround, which should be enough for him to dress later in the evening as a reserve center. Mejri was averaging 2.3 points and 2.4 rebounds in 6.8 minutes per game over 16 appearances with Dallas prior to getting waived and subsequently re-signed. News: Mejri could be available for Wednesday's game against the Heat, Brad Townsend of the Dallas Morning News reports. Impact: Mejri was released by the Mavs last week, but he re-signed with the team shortly after, and the hope is that he'll be able to get back on the floor by Wednesday night. The big man started his final game as a Maverick on Jan. 31, but he hadn't been a part of the regular rotation prior to his release. However, with DeAndre Jordan now in New York, Mejri could pick up some minutes at center down the stretch. News: Mejri (not with team) is listed as out for Monday's game against the Rockets. Impact: Though Mejri formally re-signed Sunday with Dallas three days after being waived by the team, he apparently wasn't able to catch a flight to Houston in advance of the intrastate showdown. Assuming he's able to put in a practice Tuesday, Mejri should be ready to fill his usual role as a depth center in Dallas' final game before the All-Star break Wednesday against the Heat. News: Mejri signed a contract with the Mavericks on Sunday, Bobby Karalla of the Mavericks' official site reports. Impact: Mejri was waived by Dallas a few days ago after the team acquired an extra player at the trade deadline. A roster spot opened up with the team and they decided to bring the big man back. He'll figure to resume his role as a depth center. News: Mejri didn't register any playing time in the Mavericks' win over the Cavaliers on Saturday. Impact: Mejri started at center on Thursday after DeAndre Jordan was traded to the Knicks that same day, but he failed to make much of an impact. Barring injury or trade, Mejri will have little-to-no role in the Mavs' rotation moving forward. News: Mejri will come off the bench Saturday against the Cavaliers, Bobby Karalla of the Mavericks' official site reports. Impact: In the wake of the trade that sent DeAndre Jordan to the Knicks, Mejri started Thursday's game against the Pistons, playing 19 minutes. However, with Luka Doncic back in the fold after missing that game due to injury, coach Rick Carlisle will opt to shift Mejri to the pine. Maxi Kleber will start at center. 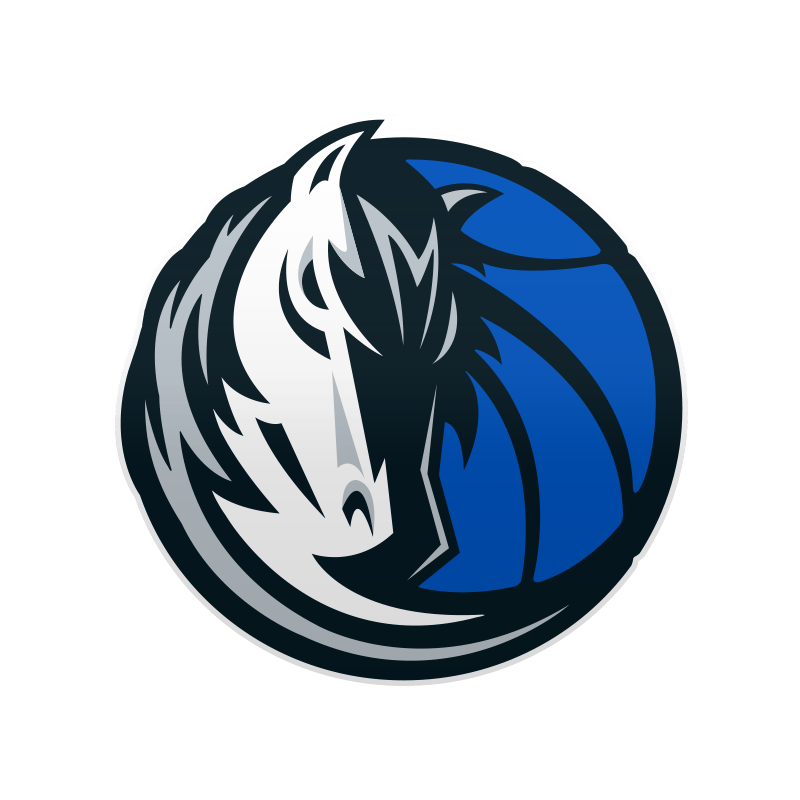 News: Mejri will start Thursday's game against the Pistons, Bobby Karalla of Mavs.com reports. Impact: With the Mavs serverely shorthanded, Mejri will get the nod at center, while Harrison Barnes and Maxi Kleber occupy the two forward spots. News: Jordan (illness) was traded to the Knicks on Thursday in the deal that involved, notably, Kristaps Porzingis and Dennis Smith Jr., Shams Charania of The Athletic reports. 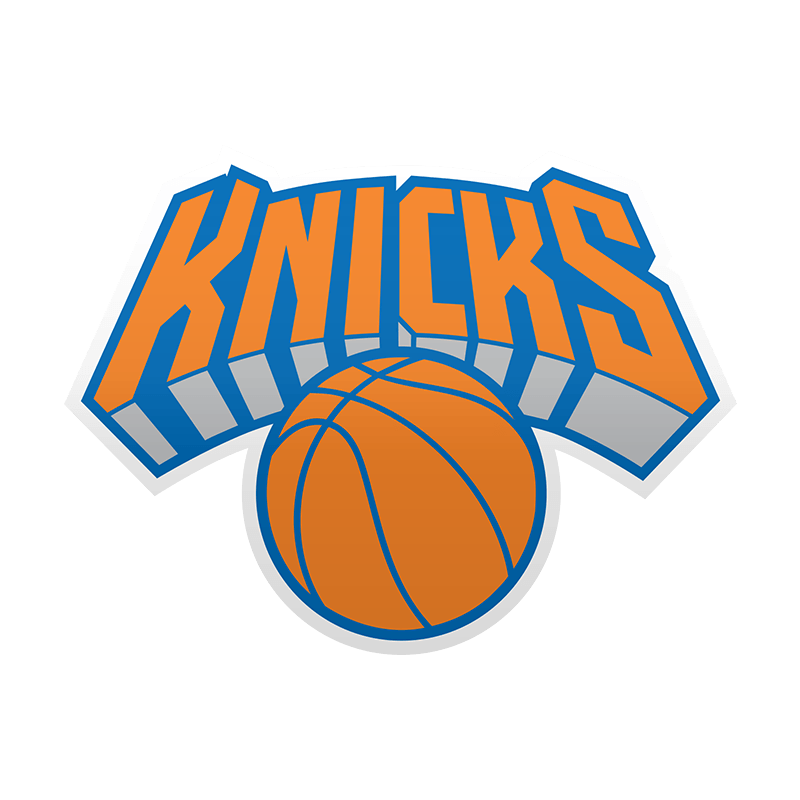 Impact: Jordan, who is on an expiring contract, will presumably slot in as the Knicks' starting center for the remainder of the season unless he's bought out or moved again. With Dallas, he was averaging 11.0 points, 13.7 rebounds, 2.0 assists and 1.1 blocks across 31.1 minutes. It seems fair to expect similar production on New York. News: Jordan is listed as questionable for Thursday's game against the Pistons due to an illness. Impact: Jordan is apparently feeling a little under the weather, leaving his status up in the air for Thursday's matchup in Detroit. His availability should be determined closer to game-time. If the big man is unable to play, Dwight Powell and Maxi Kleber would be candidates for increased run.